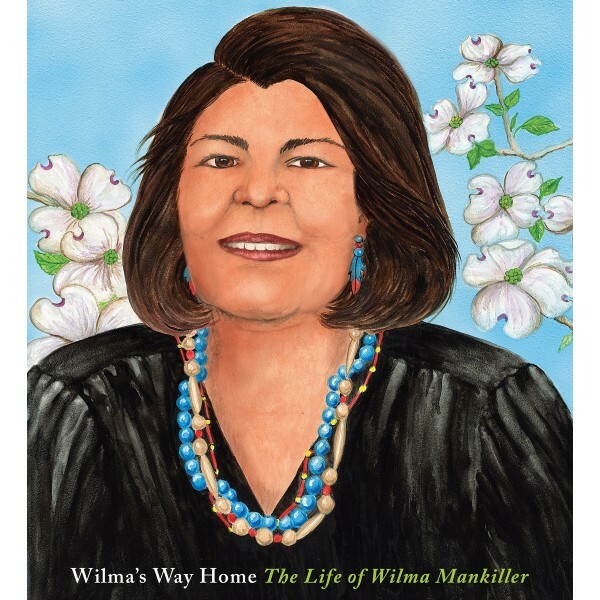 When she returned to Oklahoma with her daughters, Wilma took part in Cherokee government. Despite many obstacles, from resistance to female leadership to a life-threatening accident, Wilma's courageous dedication to serving her people led to her election as the first female chief of the Cherokee Nation. As leader and advocate, she reinvigorated her constituency by empowering them to identify and solve community problems. 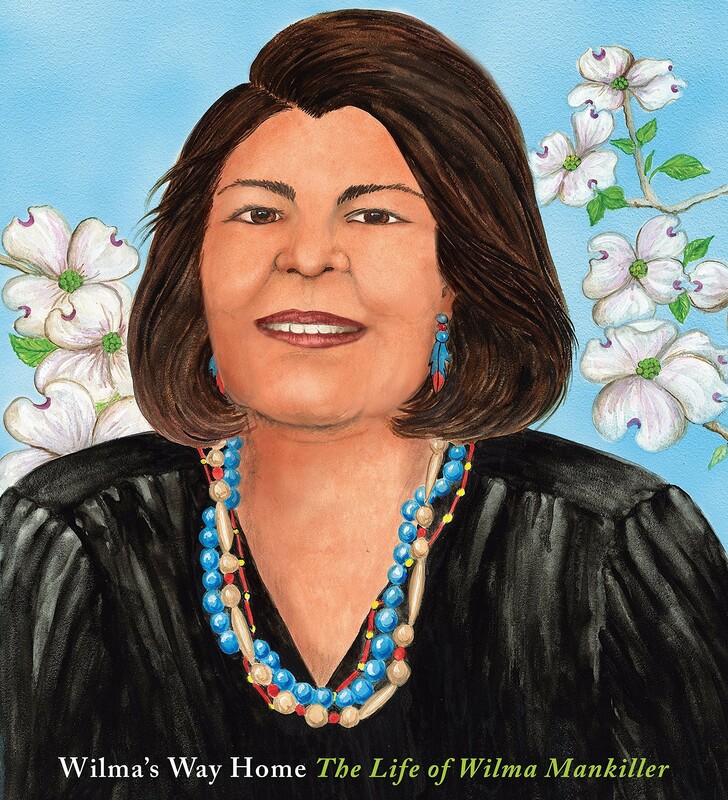 Moving prose by award-winning author Doreen Rappaport is interwoven with Wilma's own words in this expertly researched biography, illustrated with warmth and vivacity by Linda Kukuk.